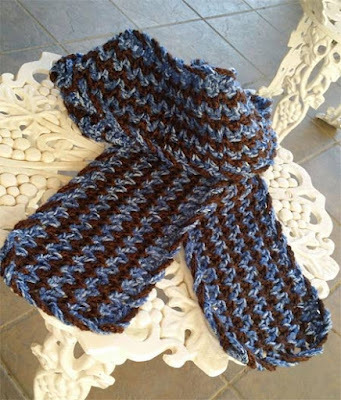 Crochet supplies and more at anniescatalog.com! Bookmark now so you do not miss out! 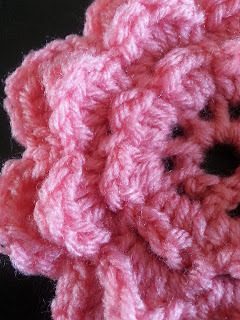 I will be posting my crochet patterns, crochet general chit chat, projects, etc very soon!! I can't wait to start blogging!